Looks like all the Bebots' (my co-digiscrappers) are going to Hongkong lately. Thea went there in October and this January with her family, then followed by my family in December. We just stayed in a hostel but how'd we wish we stayed at one of those downtown disney hotels, for sure its great. 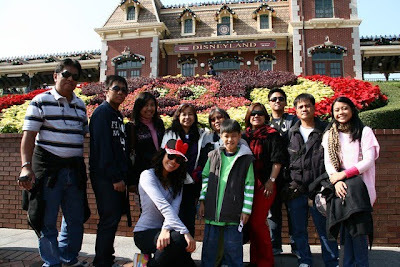 This month Litz, Dzoi and Mich's family went there as well to have their kids enjoy Hongkong Disneyland. In June another Bebot will be flying there and this time it's Kathy's family. I think Aggie is also planning and who knows other Bebot's will go there too bec. it's fun eventhough it's a bit expensive to travel esp. with kids in tow. Just in case you have not been to Hongkong, you better go there now bec. there are lots of fun places to go! Your post makes me want to come back to HK soon. we're going there too on June..together with my 3 sisters (and all families too) and my mom as well.